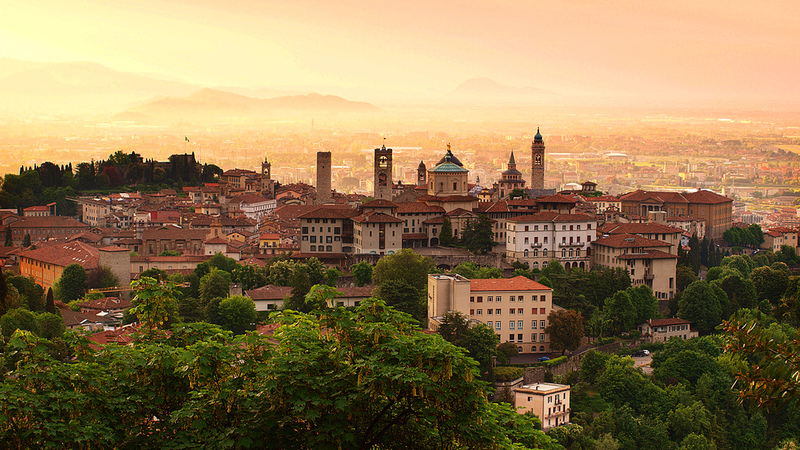 From August 31st to September 2nd our research team has been to Bergamo/Italy for a MODAClouds plenary meeting co-located with this year's FSE/ESEC conference. We streamlined our plans for upcoming review and started discussions on future exploitation. We have also had a one day Advisory Board Meeting full of nice discussions on project results and future plans.